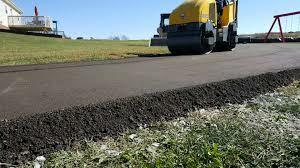 Asphalt Paving Delaware – Quality work at prices you can afford! 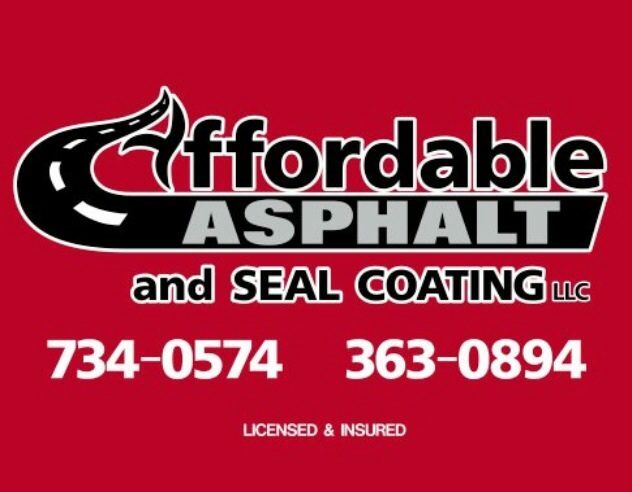 We offer a wide variety of asphalt services from overlays , extensions , patches , to new installations and everything in between. 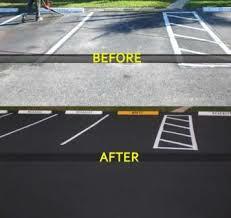 Looking to preserve and add curb appeal to your driveway or parking lot? Our heavy duty sealcoating can preserve your asphalts lifespan for just pennies on the dollar a square foot. Got stubborn cracks that just won't hold? 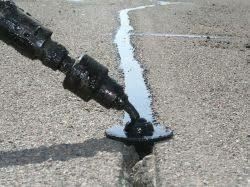 Hot tar is the most superior crack filler on the market. 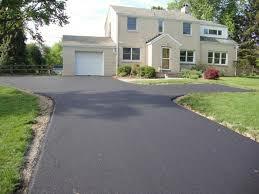 Go green while going black with asphalt millings. The most economical and environmental friendly way of getting out of the mud.